Martin Lodge’s music is imbued with the sounds of nature, traditional Maori instrumental sounds and chant, rock music, and computers, as well as the Western classical mainstream. Typically, in his music rhythmic drive is complemented by carefully conjured colour. He is especially interested in links across chasms of time and place, and how music as a public or shared event can so acutely reflect the interior landscapes of many people. Recently he has begun to explore ways of integrating real-time computer manipulations of sound in performance situations which still retain the human interest and drama of live players, and to bring together traditional Maori instruments with Western instruments and technology. His music has been played in North America and Europe as well as in New Zealand. Lodge was born and grew up in Tauranga, on the Pacific coast of New Zealand’s North Island. He graduated MA in English literature, before advancing his music studies, and for some years has both composed professionally and published researches into New Zealand music. 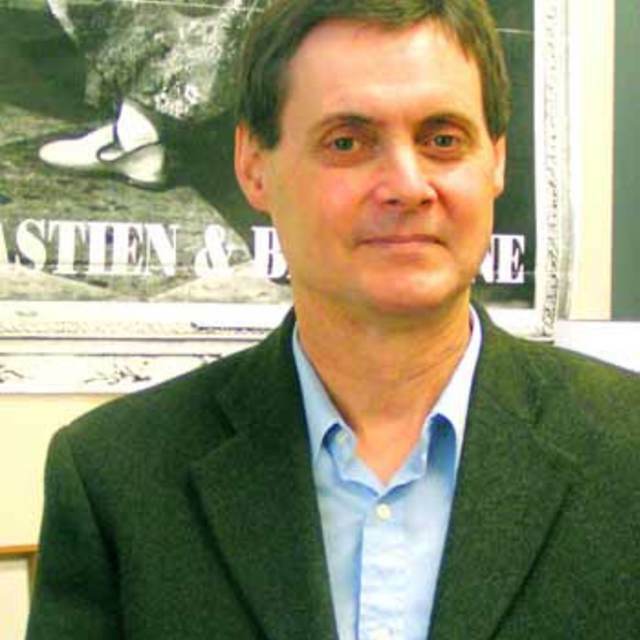 In March 2005 he presented a paper on New Zealand’s unusual music historiography at the RILM conference Music’s Intellectual History in New York. He has twice held the Mozart Fellowship composer residency at the University of Otago, in 1990 and in 1991, and has been Composer-in-Residence with the Auckland Philharmonia Orchestra in 1993. He has also served as secretary and as president of the Composers Association of New Zealand. He has completed commissions for leading ensembles such as the New Zealand Symphony Orchestra and the Ogen Trio in New Zealand, as well as for performers in the United States and France. Perhaps his most popular work is Hinterland (1998) an orchestral fantasy on a theme by Bruckner. Hinterland was included on the Trust compact disc “Landscapes”, which was a finalist in the 2003 New Zealand Classical Disc of the Year awards. Toru (2003) for taonga puoro (traditional Maori instruments), cello and clarinet has generated wide interest and led to further works which draw elements from culturally diverse sources together. An album of his chamber music titled 'Toru' was released in 2011 by Atoll Records. In 2013 he won a Pah Homestead (Auckland) Artist-in-Residence award. Premières in 2015 included Enigmatic Bagatelle no. 1 for clarinet and piano, and Tauhara for saxophone and classical guitar, which was commissioned by Duo Montagnard. His multimedia project Organ Music was exhibited at Auckland's Silo6 from October-November 2016. In December 2016 Martin's virtuoso composition for solo cello Omanu was recorded by Wolfgang Emanuel Schmidt in Berlin. Currently Lodge is a Senior Lecturer in the Music Department at the University of Waikato in Hamilton (www.waikato.ac.nz/wfass/subjects/music/staff/martin/), where he teaches composition and music aesthetics. To promote contemporary music performances in Hamilton and provide exposure for young composers he co-founded Okta, a new music ensemble based in the Academy of Performing Arts at the University of Waikato. Variations on "My Man's Gone"